A new film backed by Sandwell Children’s Trust talks about the challenges and rewards of fostering was launched this week. 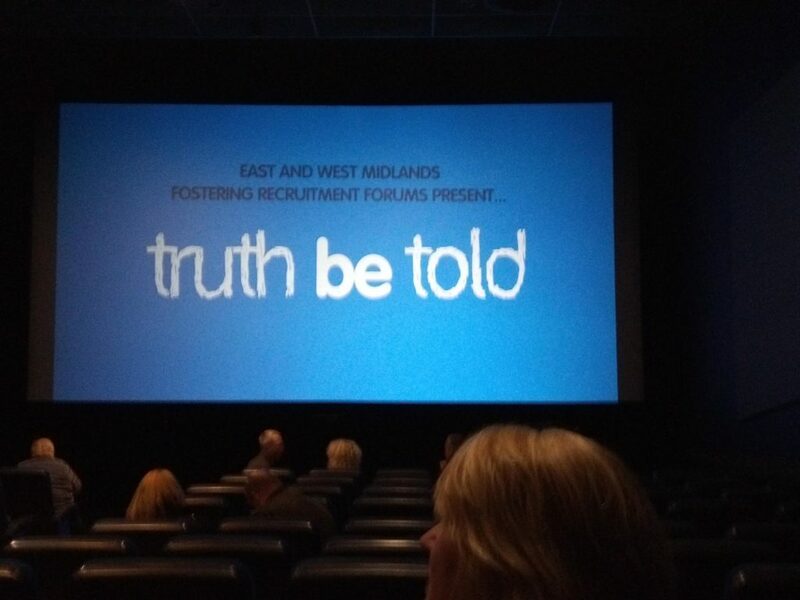 The five-minute film ‘Truth Be Told’, was launched by 14 local authority and Children’s Trust fostering services from across the West and East Midlands, including Sandwell Children’s Trust, on Thursday 28 March, with a special screening at the Odeon cinema in Dudley. Frances Craven, chief executive of Sandwell Children’s Trust said; “This is a really honest look at fostering. Life with children always has its challenges, it’s not always plain sailing, sometimes it can be really tough. And when you’re dealing with children who have been through real hardship, trauma or neglect then it can be harder still. ‘Truth Be Told’ briefly but honestly captures the highs and lows of fostering. Life with children and young people is always full of challenges, but for those who have been through difficult life situations, the complexities and needs can be even more intense. 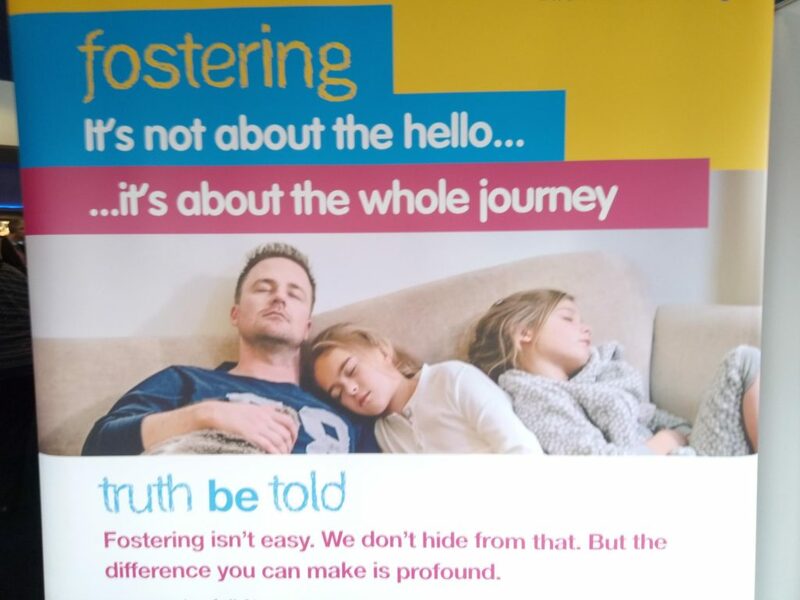 Kevin Williams, chief executive of The Fostering Network, who will be amongst the guest speakers at the launch of ‘Truth To Tell’ added; “Good foster carers can transform the lives of the children living with them. That’s something remarkable that is happening every day in thousands of homes across the UK. This is the third film that the Midlands Regional Fostering Forum have produced to promote fostering and find new carers. While it features actors, the stories are based on the experiences of real foster carers in the Midlands. 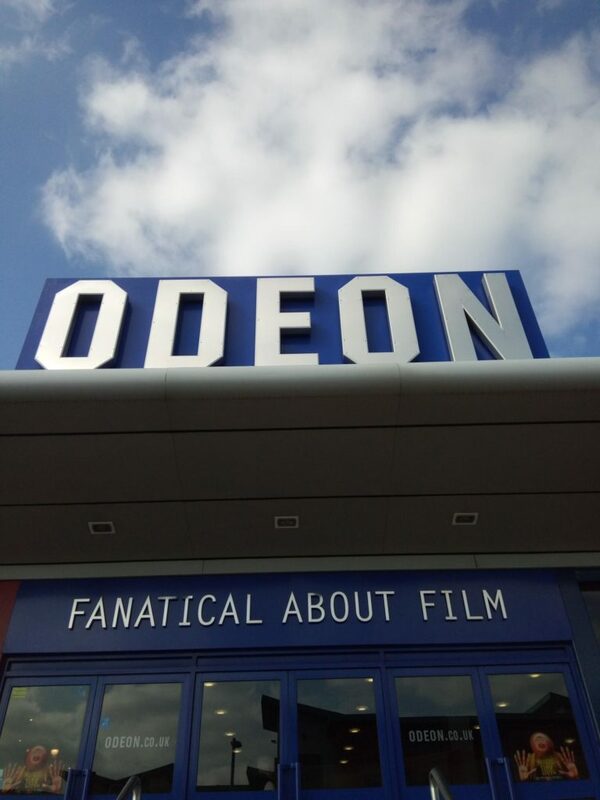 The two previous films, ‘Giants’ and ‘There Was A Boy’ were both shortlisted for West Midlands Regional Television Society awards.